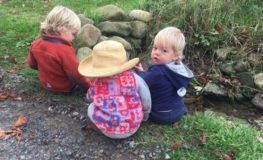 It is our hope that Monhegan.com will be a gathering place for all who love Monhegan Island, Maine. 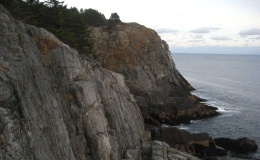 Monhegan.com's featured artists, poetry, essays, recipes and comments. A glimpse of Monhegan throughout the year. 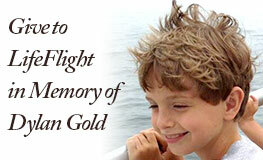 Join the Port Clyde community in honoring the memory of Dylan Gold, the 9-year-old son of Howard and Allison Gold, who was tragically killed on the Monhegan Boat Dock.